Vince has over 20 years of experience in manufacturing, distribution, and packaging industries. He holds ASEET from The Ohio State University/CSCC. 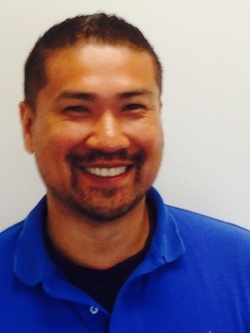 Vince has knowledge of Quality/Process Engineering in the Automotive Industry. He also worked on designs and metrology as well. His area of focus is Process and Quality.